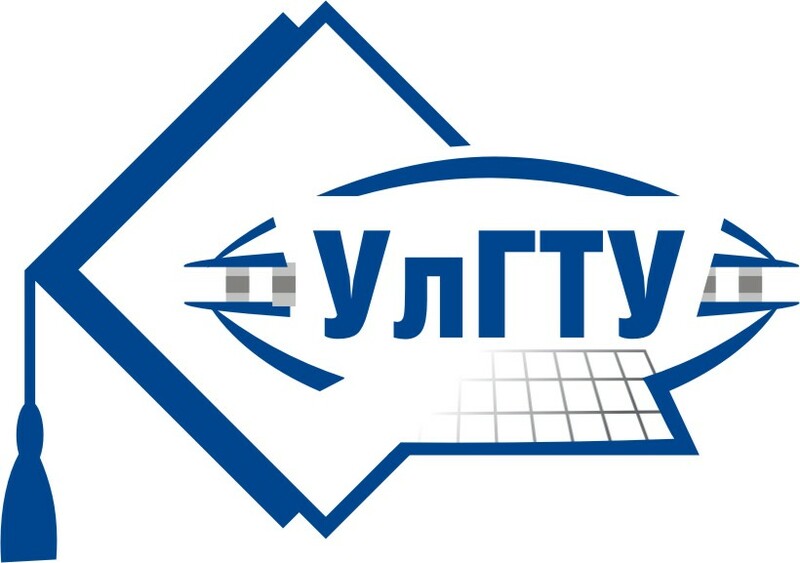 RCAI is the annual (until 2018 – biennial) conference organized by Ulyanovsk State Technical university, Federal Research Center “Computer Science and Control” of the Russian Academy of Sciences, Russian Association for Artificial Intelligence and held since 1988. RCAI covers a whole range of AI sub-disciplines: Machine Learning, Reasoning, Planning, Natural Language Processing etc. Since 2018 selected high-quality papers of RCAI are published in English. 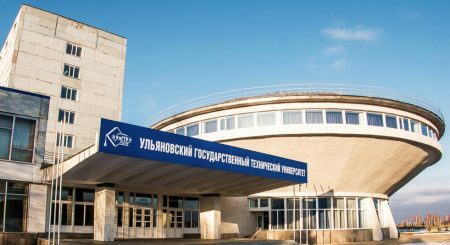 Recent conference history includes RCAI 2018 in Moscow, 2016 in Smolensk, Russia, RCAI 2014 in Kazan, Russia and goes back to RCAI 1988 held in Pereslavl-Zalessky. Intellectualization of industrial, transport and energy systems.